Vegetarian Gravy – Olive For Greens. No fair how vegetable gravy is not available on grocery store shelves like chicken or beef! They do have a powdered version but I only found those available online. Personally, I haven’t tired it but I hear it’s good. I prefer to make food from scratch. 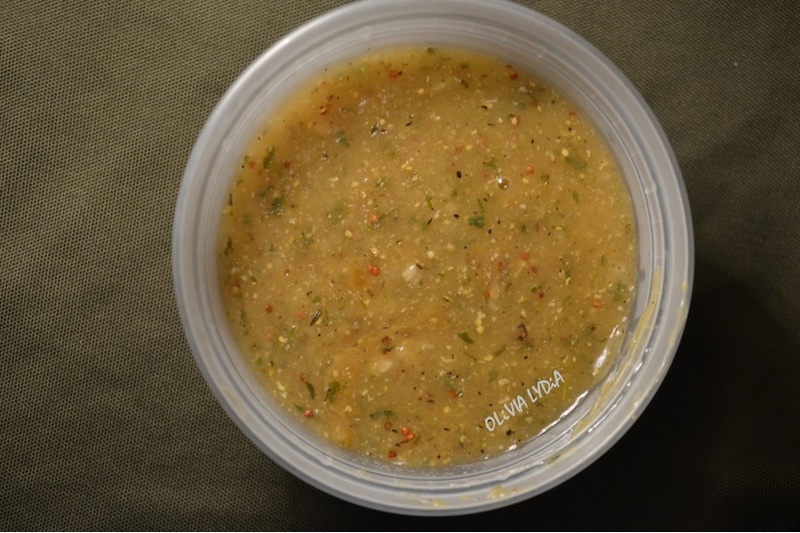 This is a healthy tasty gravy that can be added to pot pies or mashed potatoes! Tip: If you do not have a vegetable bouillon cube, use 2 cups of vegetable broth and omit the water. Now, add the seasons and flour. Once the flour is incorporated add the remaining ingredients.